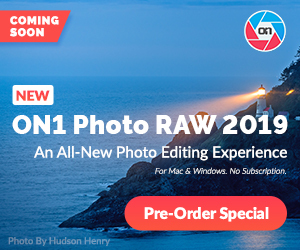 Regardless if your experienced user of Adobe Lightroom or just started using it this morning. This is one of those tutorial that everyone will find useful. In this video I will show you how to create borders for your photos. So if your retouching photos for a website or a home album, chances are you will find this tutorial helpful. Last weeks tutorial was fairly long, so this week I wanted to keep things a little shorter for my viewers. 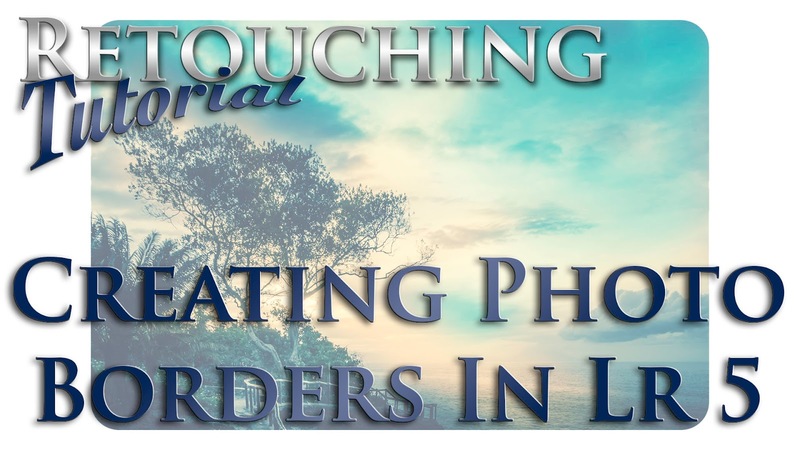 Creating borders, while very simple, isn't something I have touched on before so it seemed like a great time to do a video tutorial on creating them in Adobe Lightroom 5.